← Tell Congress to Support the ABLE Age Adjustment Act! The disability community can thank people with Developmental and Intellectual Disabilities (and their allies) for an incredibly useful new tool. ABLE accounts have come to California. For the first time, many of us can now amass substantial savings without being penalized with dollars deducted from our Social Security or loss of Medi-Cal benefits! Supplemental Security Income (SSI) benefits limit savings to $2,000. — a very shaky safety net indeed. But the federal and state ABLE programs offer a work-around. Dante Allen, Executive Director of the CalABLE board. As usual, there’s twists and turns. 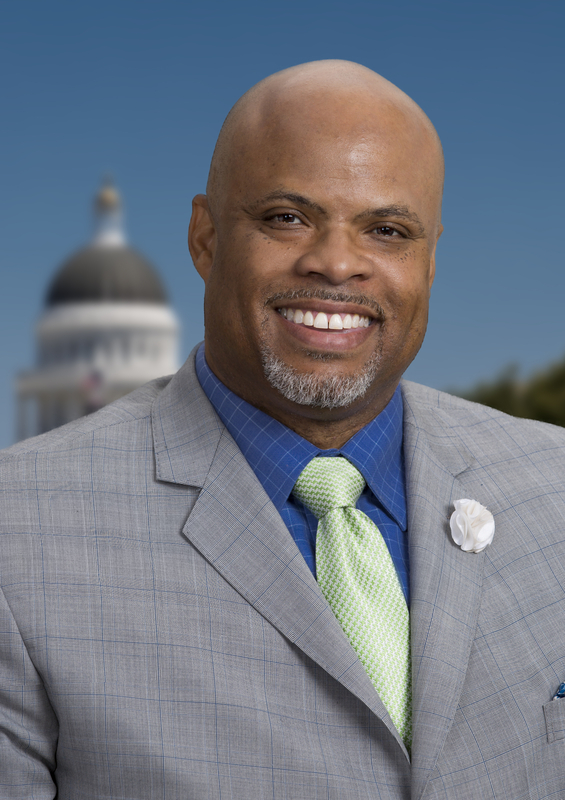 Find out more as we talk with Dante Q. Allen, Executive Director of the CalABLE Board. Sheela Gunn-Cushman and Adrienne Lauby host. There is a move to expand these accounts to more people. To find out more, visit the Pushing Limits website. Tell your Congressional representatives to sign on as a co-sponsor. There are talking points and other support at the link above. Pushing Limits has been selected as one of the Ten Top Audio Podcasts & Radio You Must Subscribe and Listen to in 2019 by Feedspot.com. It’s a great list of podcasts and we’re honored to be among them.